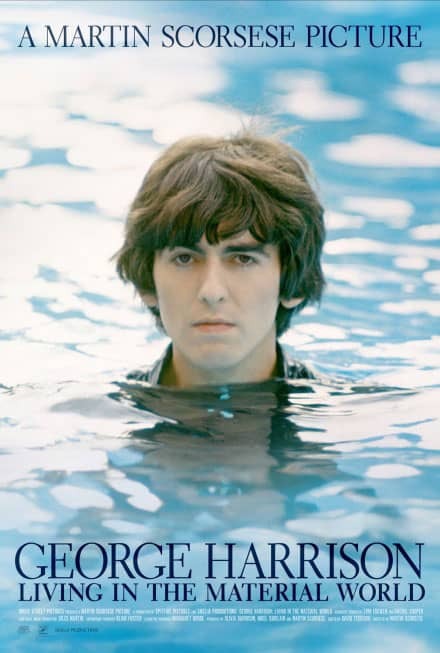 A new hardback book documenting the creation of John Lennon's landmark 1971 album Imagine is to be published on 9 October 2018. The publishers have been announced for an anthology of letters by John Lennon. 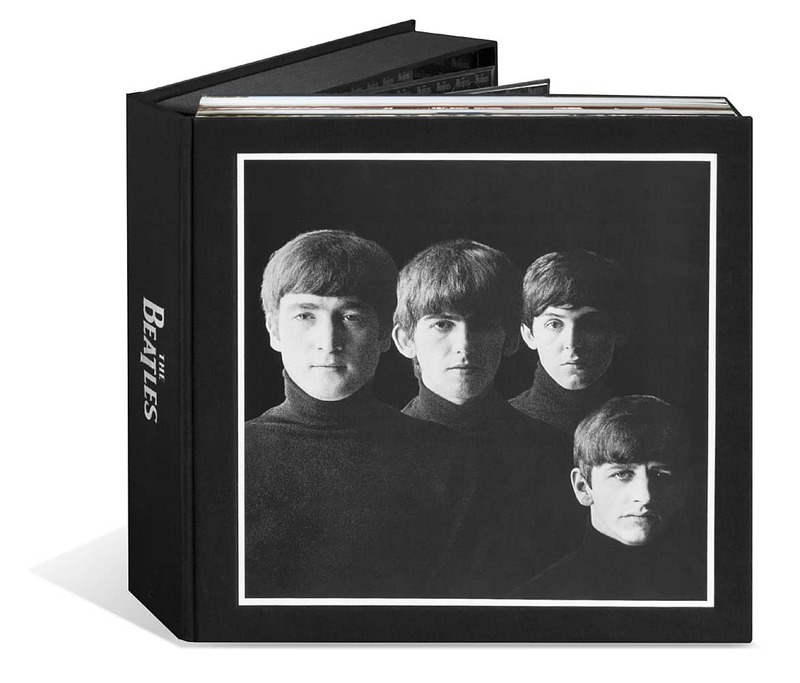 The only authorised biography of The Beatles was published in the United Kingdom on this day. Written by Hunter Davies, it was published by William Heinemann Limited.